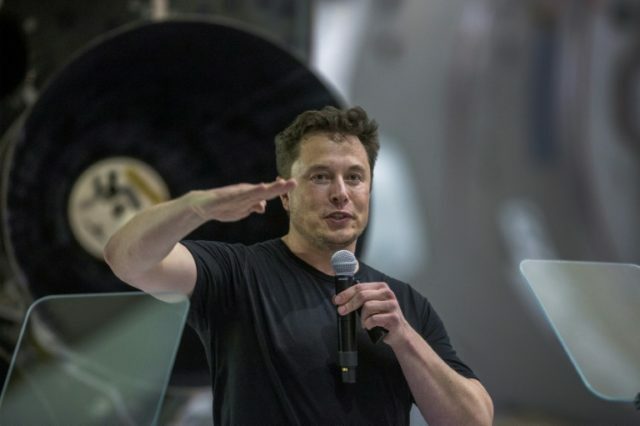 Tesla CEO Elon Musk recently promised on social media that future Tesla vehicles will have the ability to fly while announcing the same day that Tesla will no longer be producing certain popular Model S vehicles. Recently, John Engle, President of Almington Capital, noted that as Tesla manages to fix some of its production issues, resulting in a 13 percent rise in Model 3 car deliveries in the fourth quarter, the company now faces a new challenge — lack of demand. While Tesla has still failed to meet its previously projected production goal of 5,000 Model 3 vehicles a week, their delivery of 63,150 Model 3 vehicles in the fourth quarter was a solid improvement. But as the company closes up a supposed backlog of 450,000 vehicles, cracks are beginning to appear.